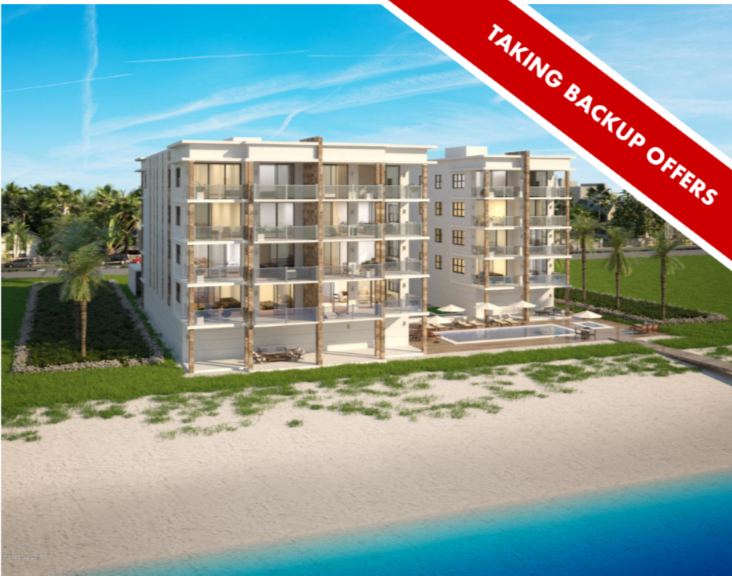 Ground has broken and the new luxury oceanfront condominium project to be built at 1625 A1A in Indialantic, Florida (aptly named "1625 Ocean") is now sold out. 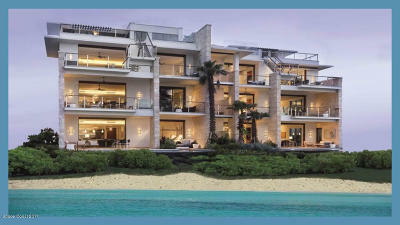 Comprising only 12 residences in a contemporary style, this rare opportunity didn't last long. However, the developer is still accepting backup offers. 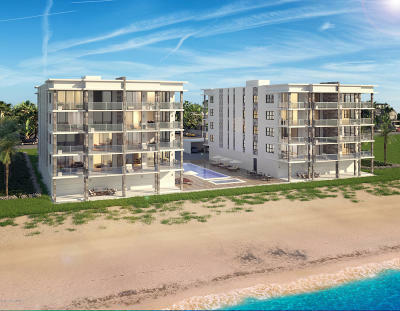 There are also units available at 2795 Ocean.